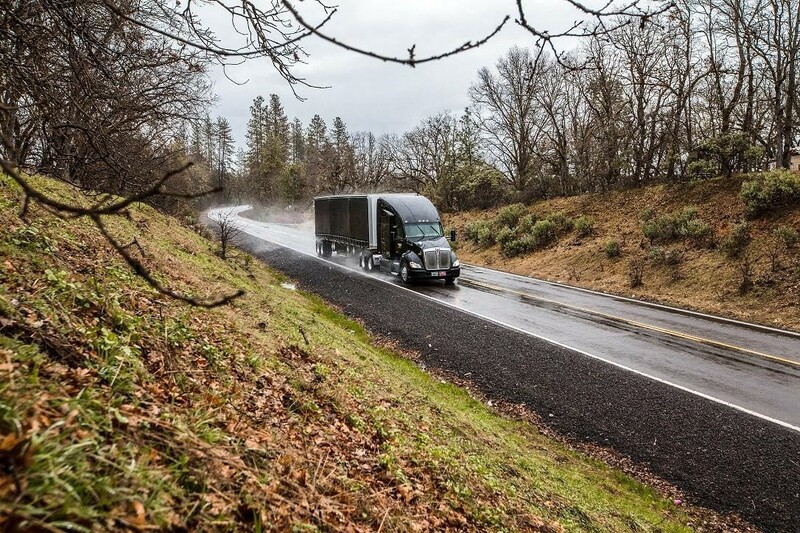 In the same way the Uber app instantly connects drivers with people who need a ride, the Uber Freight initiative offers a similar option for connecting truck drivers with loads that need to be hauled. For many truck owners and operators, booking freight is one of the most challenging parts of the jobs, especially if you’re just starting out . Uber Freight aims to eliminate some of the headache involved in finding and booking freight; but for now, Texas is the only state with any significant freight opportunities on the Uber Freight app. What Are the Uber Freight Driver Requirements? To get started, drivers must download the app, sign up, and enter their own MC or DOT number to verify that they are an authorized carrier. Once that step is complete, Uber will contact you to submit your carrier onboarding documents. Approval typically takes a few days, and once you’re approved, you can start booking loads. What Can Drivers Expect From Uber Freight Rates? One of the advertised perks of Uber Freight is the simple, transparent payment system. While truck drivers often wait upwards of 30 days to receive payment, Uber Freight claims to make all payments within seven days. Uber Freight uses a flat rate system, but they offer guaranteed accessorial rates, so even if things don’t go as planned, you should still be able to determine the status of your payment. The accessorial rates account for detention, layover, driver assist, deadhead miles, etc.While Uber Freight could change the way operators find loads, there are still issues preventing someone from signing up for the service. Locale, freight conditions, and flat rate restrict options, eliminate the potential for negotiation, which is a current industry standard. Regardless of how you choose to book freight, Papé Kenworth can help you find the perfect new or used truck to meet all of your hauling needs. We even offer flexible financing options and truck rentals. Visit one of our locations in Washington, Oregon, or California today.